Let us be the first to welcome you to Panama City Beach, Florida, the World’s most Beautiful Beaches, and home to one of the most stunning emerald coastlines in the Southeast. 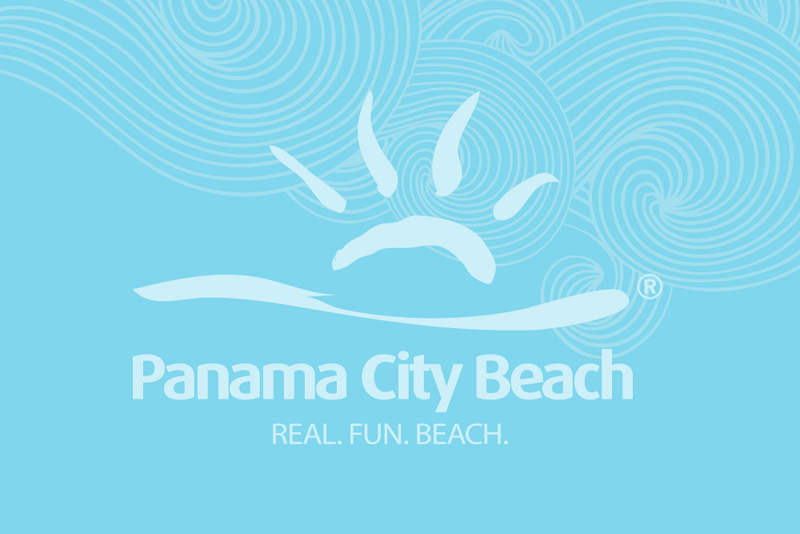 If you have never visited the area, you’ll love the beauty and natural setting Panama City Beach provides along with the family-oriented activities and attraction. Here you’ll find all attractions like Ripley’s Believe It or Not, Gulf World Aquarium, Shipwreck Island Waterpark and Pier Park. Vacationers and residents get to enjoy great weather and water activities like jet skiing, parasailing, scuba diving and so much more. At Joni’s Beach Rentals, we provide vacation rentals throughout Panama City Beach, Florida. Please, feel free to browse our properties to find your dream vacation. Our area information page gives you a compass to explore the great tourist destinations found along the Emerald Coast. Why stay in a motel or hotel? After you find what you’re looking for, contact us so we can make those vacation plans come true.